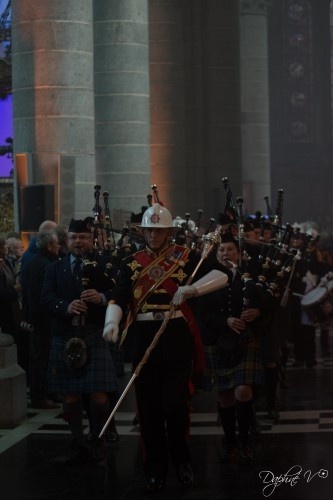 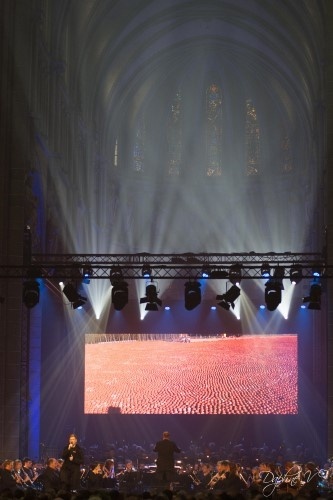 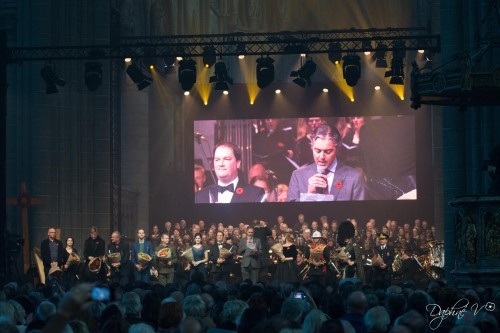 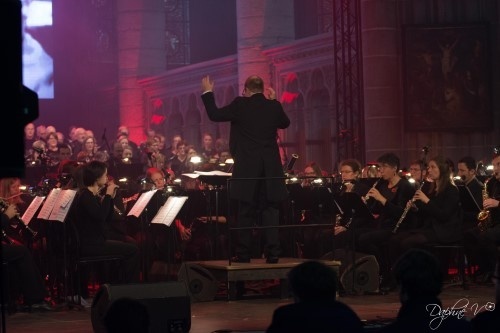 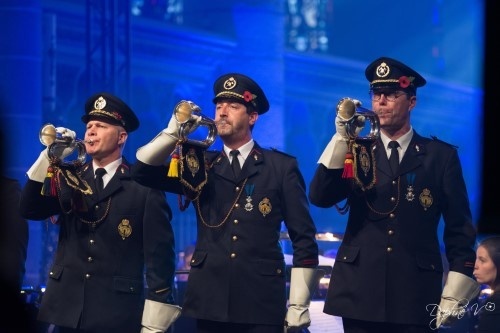 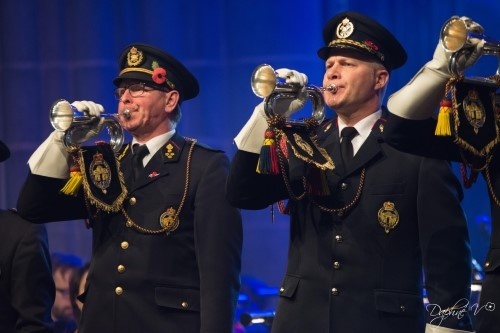 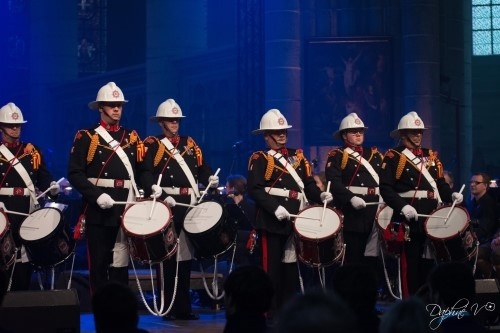 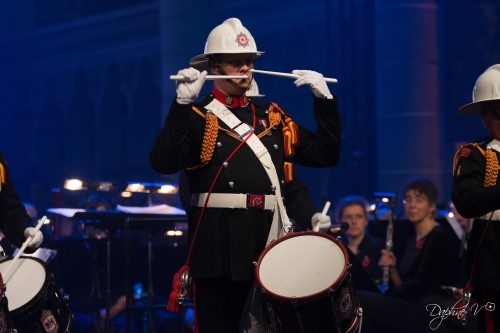 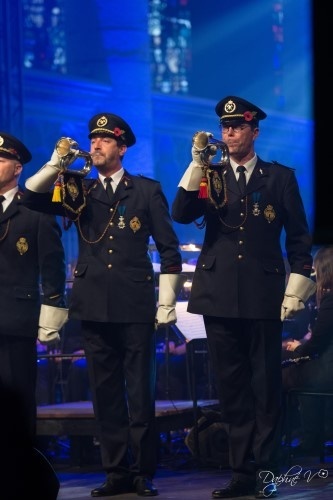 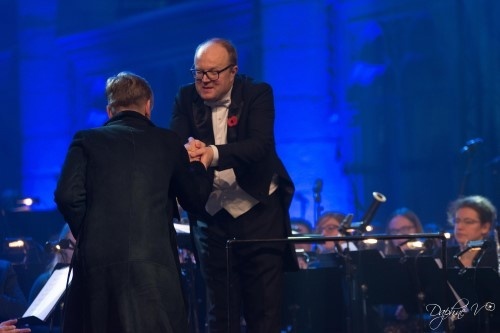 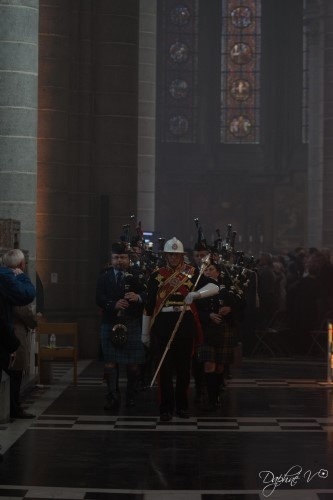 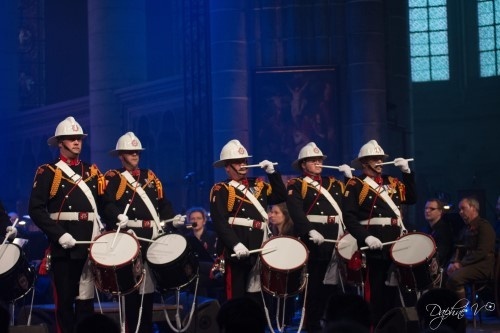 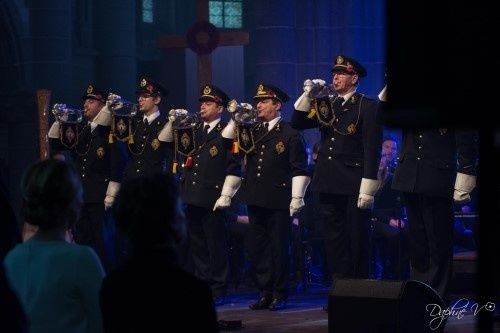 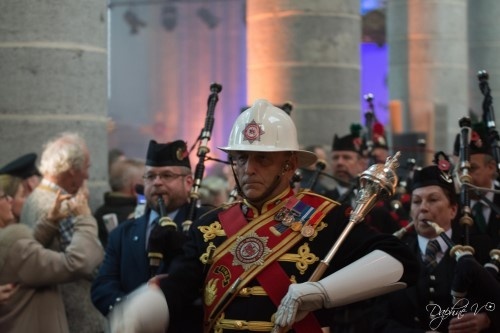 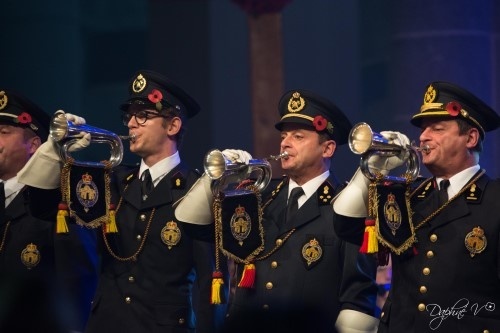 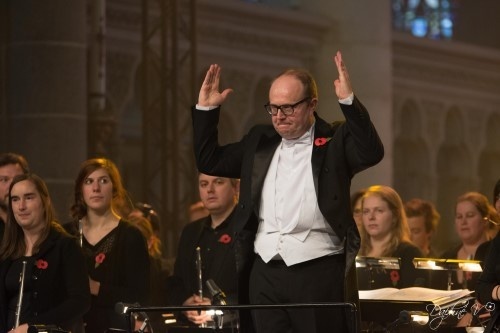 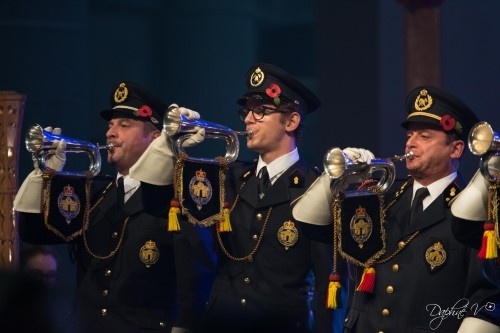 Each year on 11 November the Last Post Association organizes the Great War Remembered concert in St. Martin’s Cathedral in Ieper. 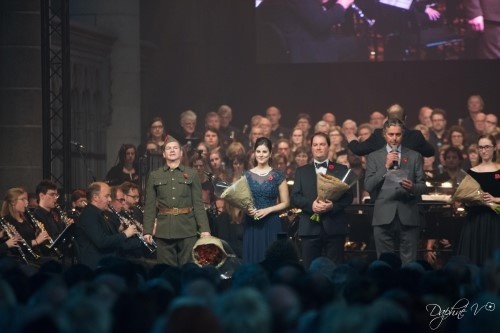 This year, the concert once again wishes to contribute to the nation’s annual day of remembrance for those who died by turning the clock back 100 years and immersing our public in the atmosphere of the Great War. 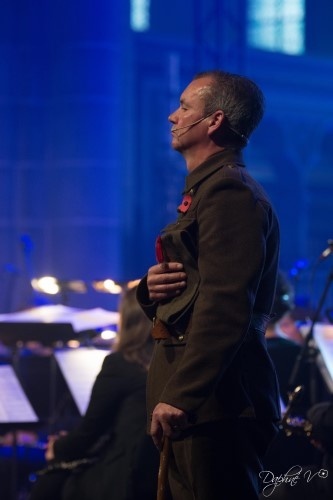 Instrumental and vocal music of the very highest quality, combined with a series of original First World War images, make this concert a unique experience. 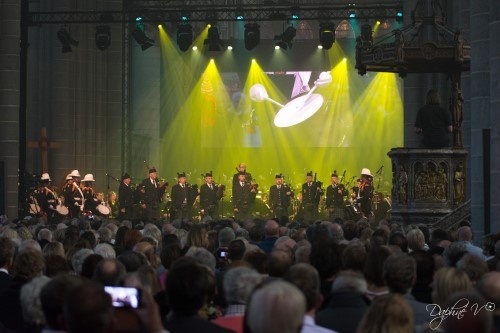 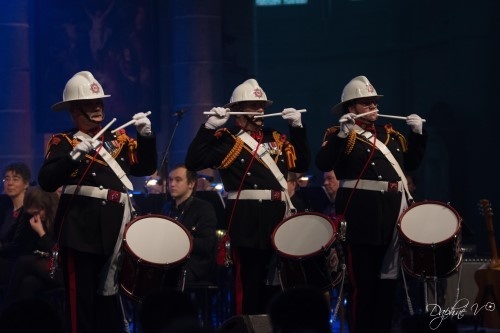 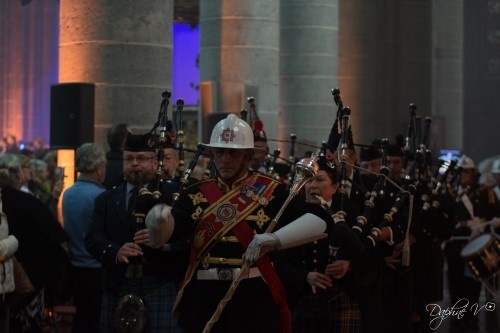 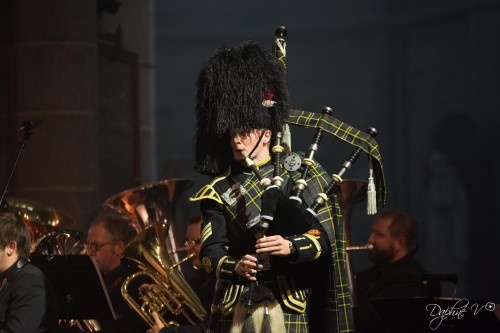 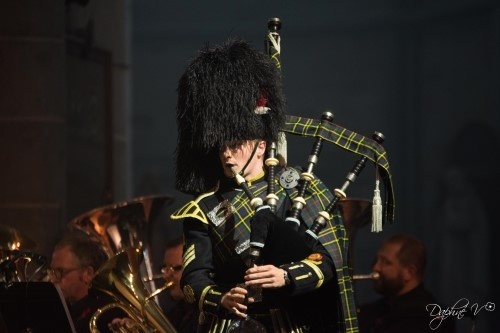 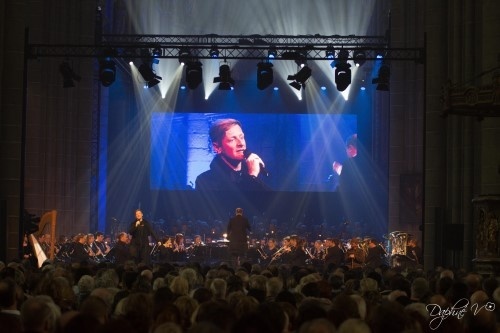 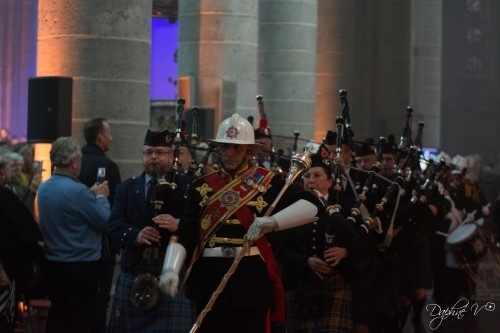 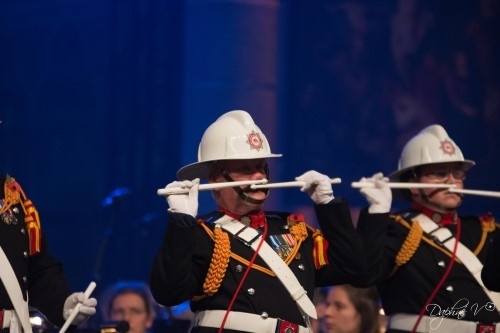 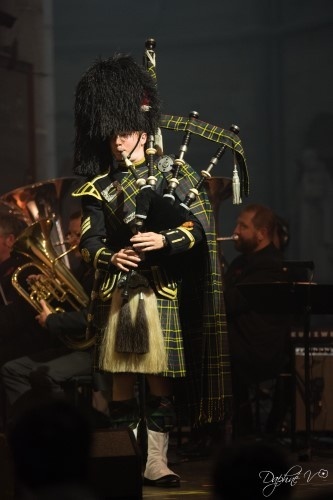 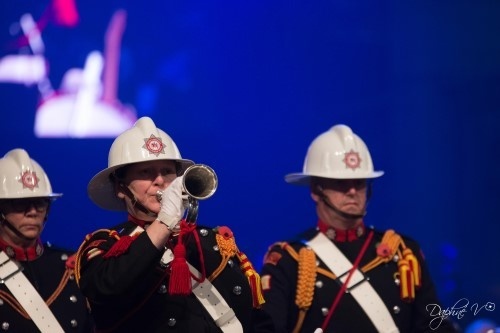 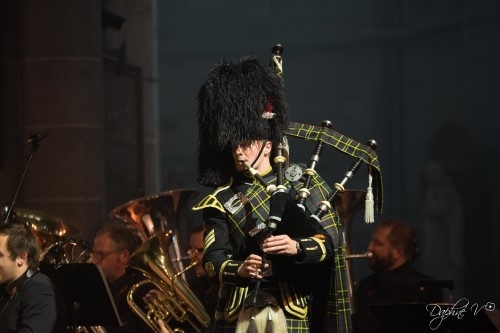 The Last Post Association offered their 2 x 800 spectators a moving musical evocation of one of the world’s most terrible conflicts in the imposing setting of Ieper’s magnificent cathedral. 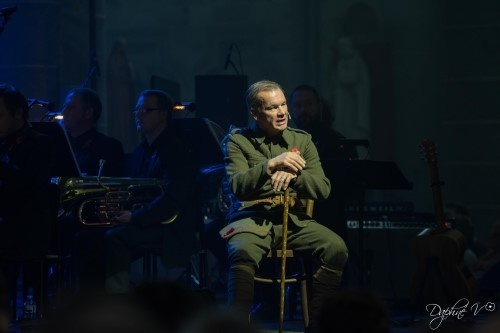 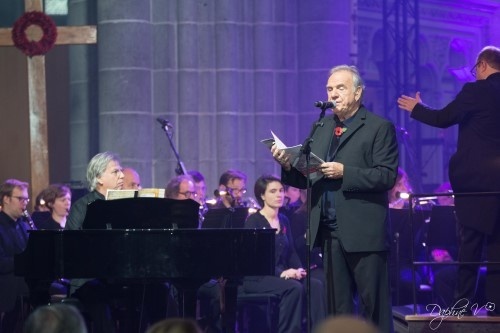 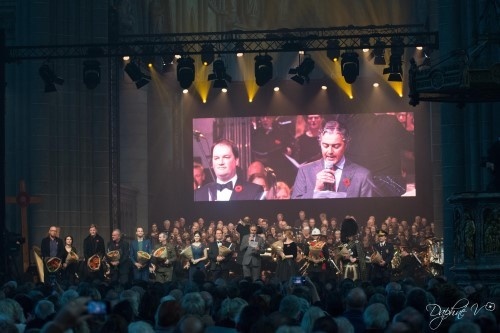 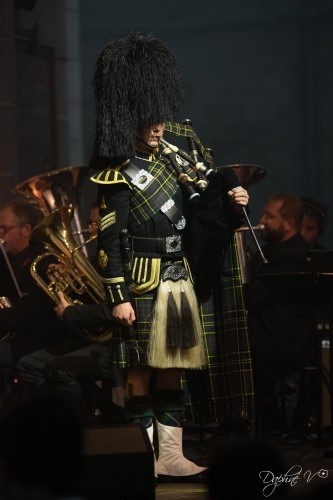 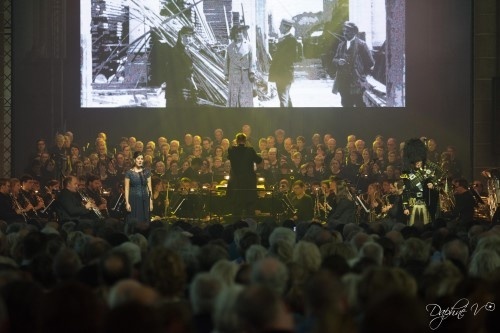 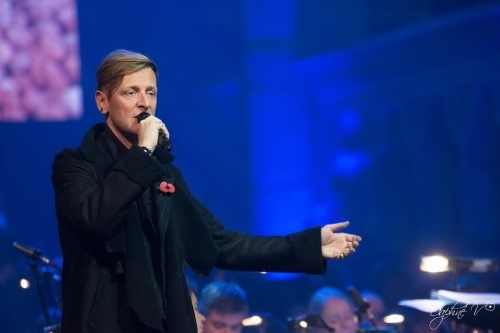 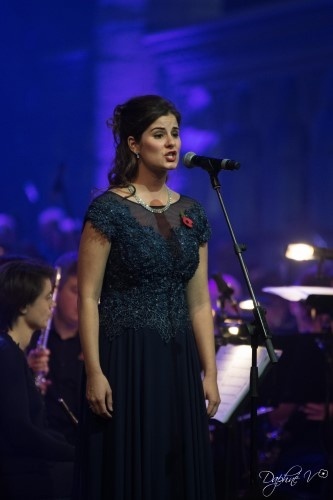 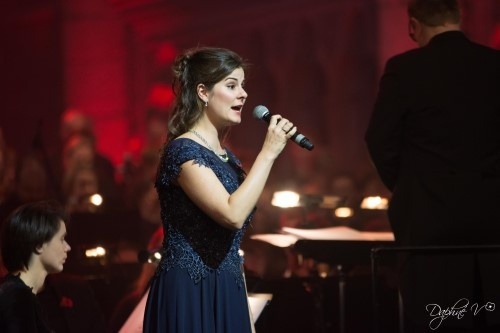 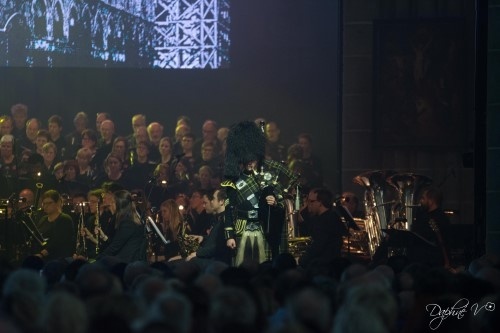 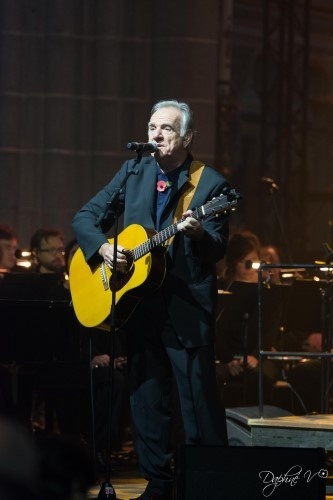 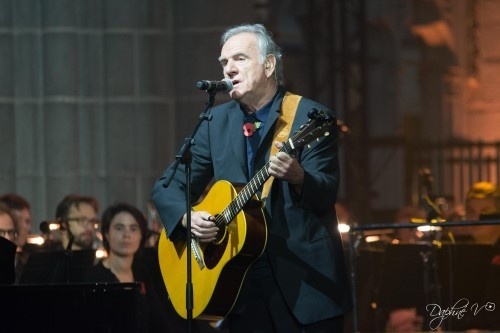 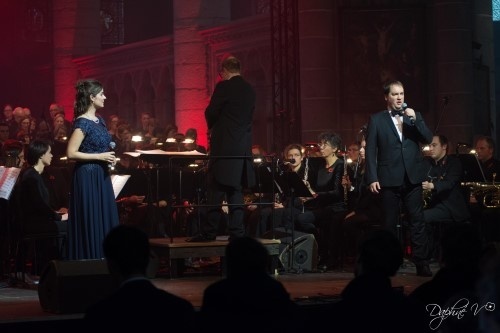 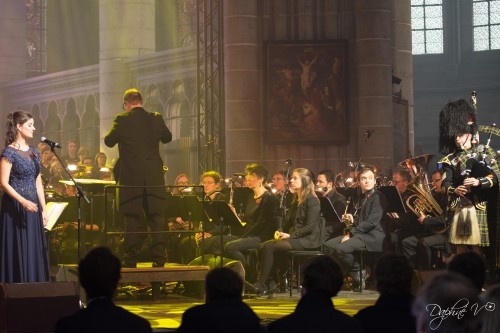 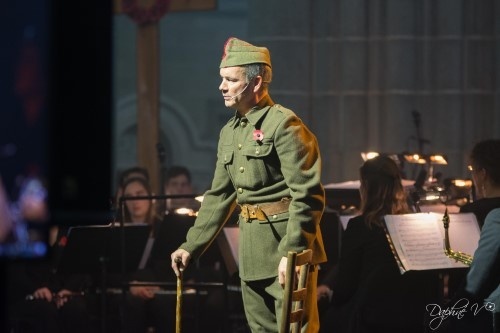 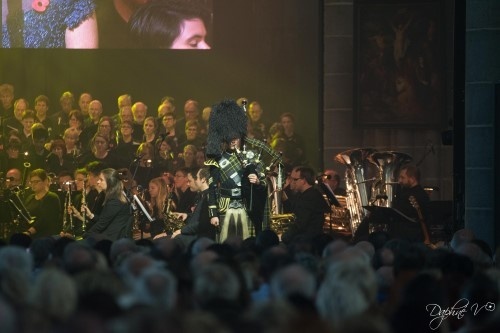 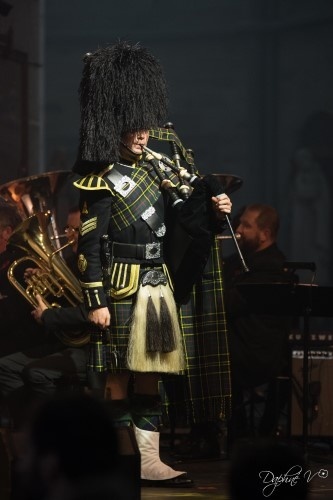 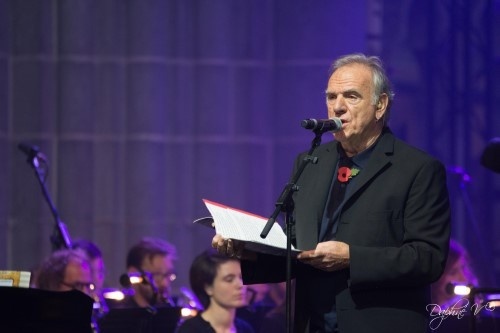 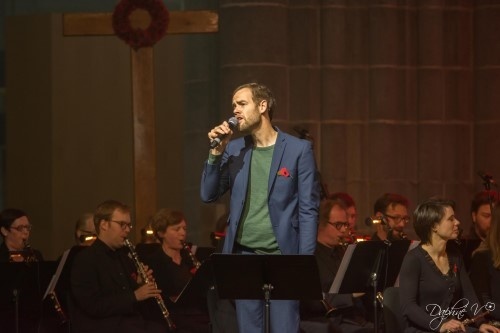 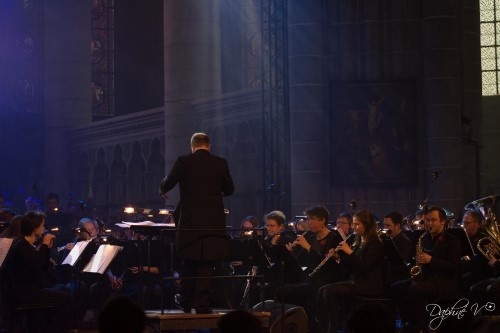 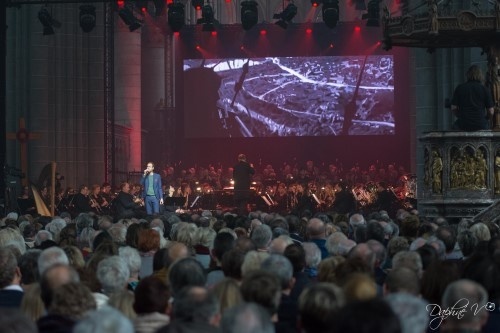 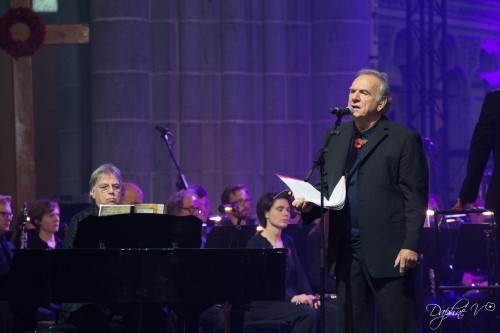 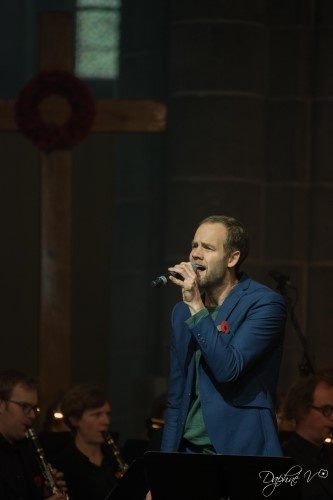 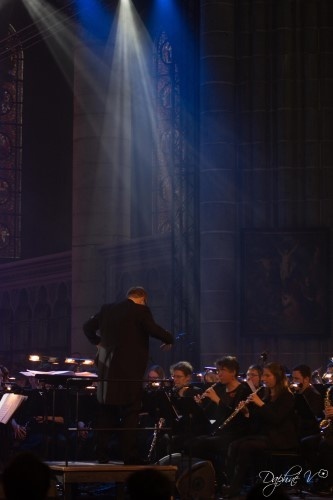 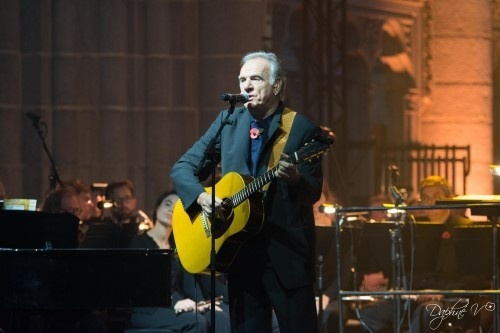 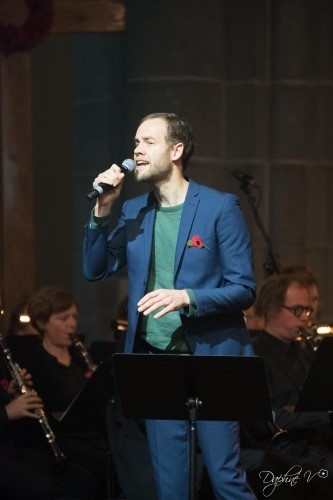 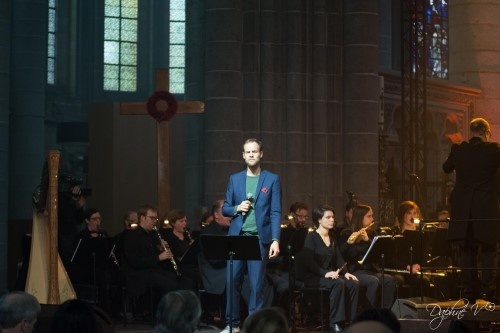 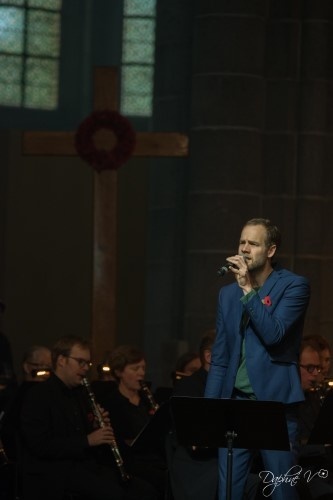 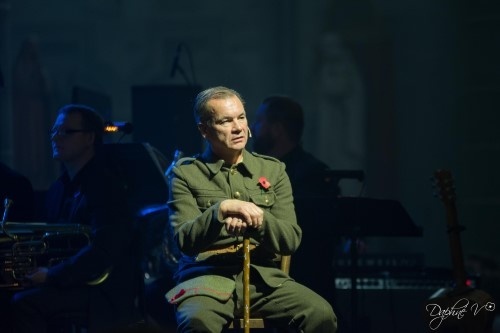 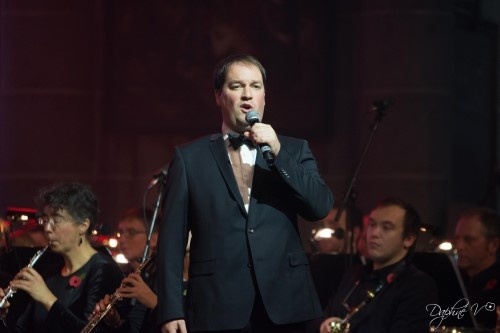 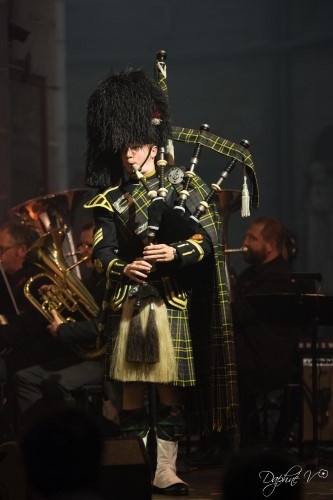 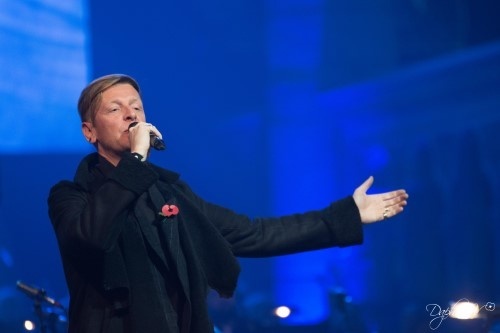 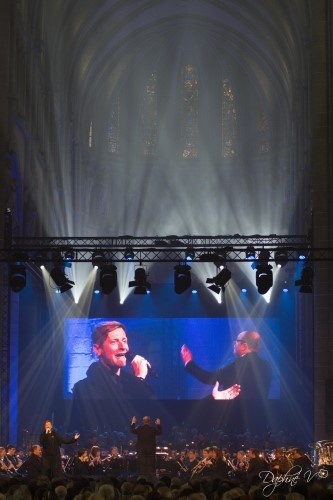 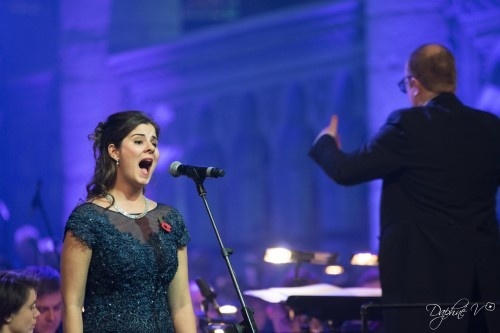 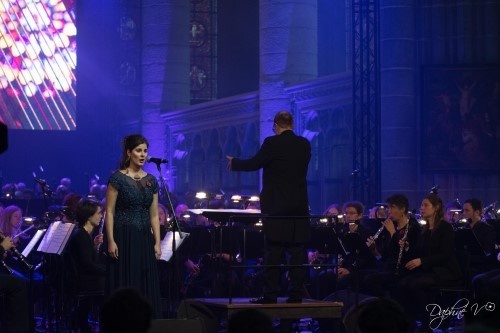 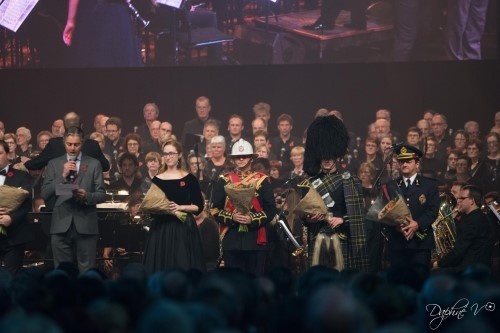 On Armistice 2018, the 15th edition of the concert took place. 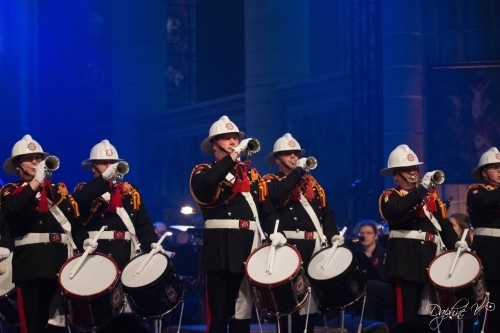 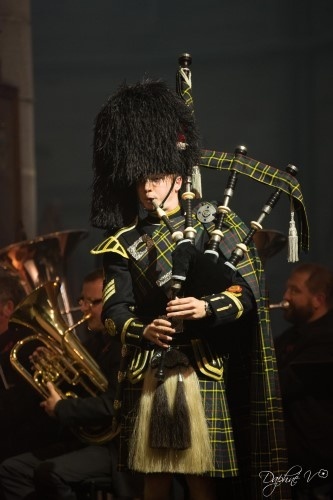 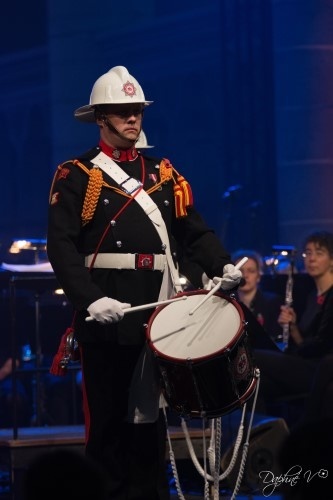 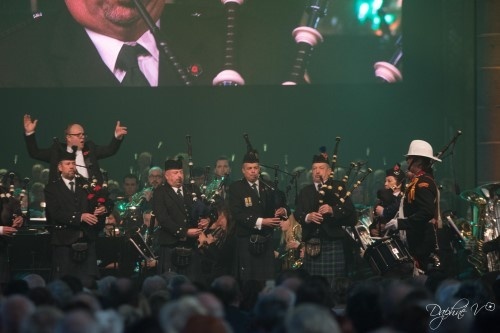 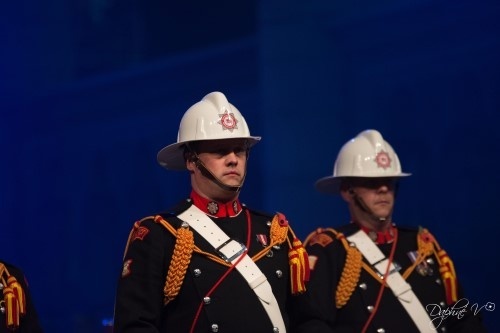 The concert is one of the main fundraising activities of the Last Post Association.